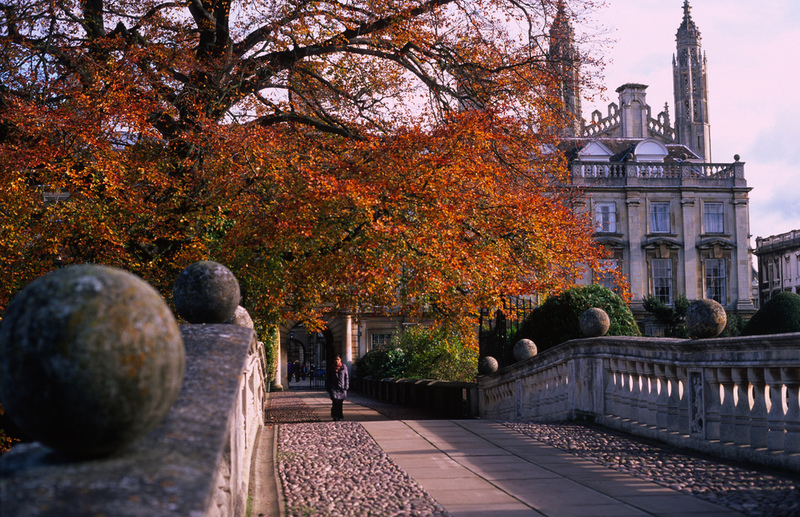 After a sweltering summer in Cambridge, we are hoping for an Indian summer to take us right through to October. There is so much happening across the city this month for everyone to enjoy. Authentic German beer and food needs to be part of Oktoberfest. Cambridge Oktoberfest is about much more than German beer! Over one long weekend you can experience everything that makes a real Oktoberfest. We’ll have live music, full Oktoberfest decoration. Setting up a giant tent for 2,000 people, we will bring you the feeling of being in an authentic Oktoberfest Tent in the middle of Cambridge. Book tickets online, or just turn up on the day! 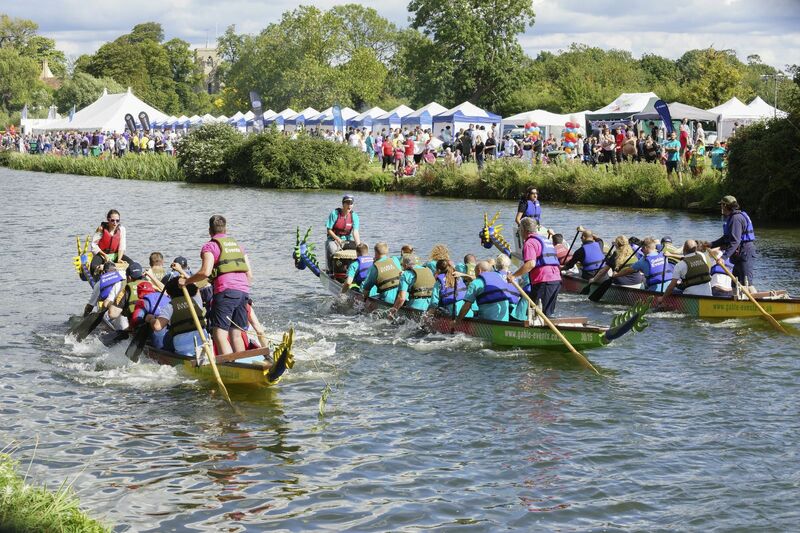 Dragon boat racing is an ancient Chinese tradition and the fastest growing water activity in Britain today – as well as the most fun! Up to 10 people paddle each 30’ boat with a drummer at the front beating time and the helm at the tail steering a straight course. The Festival is open to everyone and over 40 crews are expected to battle it out over the 200m race course, watched by several hundred spectators. The Ditton Meadows location offers a superb venue for racing and a fabulous day is guaranteed with plenty of bankside family entertainment including funfair rides, children’s activities, inflatables and Chinese lion dancing plus bar and food stalls. 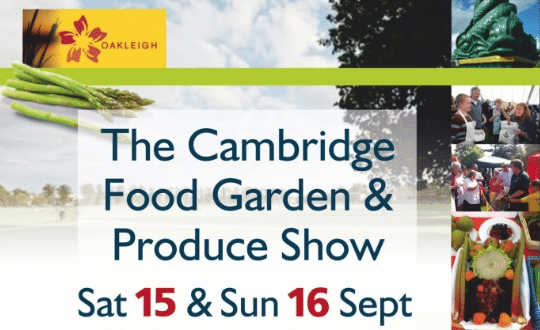 Ever fancied entering your beautiful home-grown fruit or veg in a Produce Show – well now’s your chance. There are also classes for Baking, Jams and pickles as well as other homefares including flowers and flower arranging. There will be an all-day programme of cookery demonstrations from well-known chefs, as well as local chefs and other foodies, so you’ll get some top tips on how to be a whizz in the kitchen. Well behaved dogs on a lead are welcome at this show. Tickets are available for this aviation extravaganza online here. 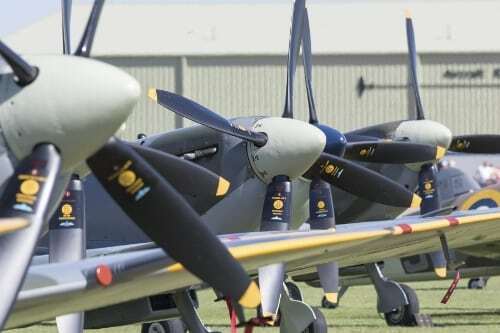 This is a truly spectacular event, remembering Duxford for the part it played in this country’s history. Based on the smash hit film and adapted for the stage by Oscar-winning writer Simon Beaufoy, this hilarious and heartfelt production has received standing ovations every night and won the prestigious UK Theatre Award. Book tickets for the Art’s Theatre online here today. There are so many more events happening in Cambridge in September – these are just a selection. If you are visiting an event or a show this September, then why ot book a Citystay Serviced Apartment and make the most of your time in Cambridge. Book online for the best available rates and also receive a free bottle of wine!